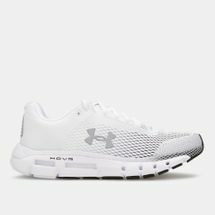 When it comes to your run, the right gear can make all the difference. 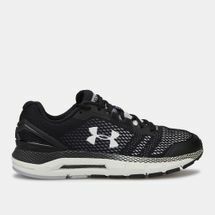 You’ll need footwear that’s fine-tuned to your gait while being well fitted and comfortable. 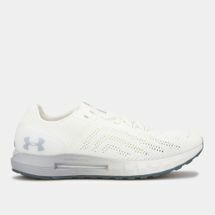 Don’t hold back from getting the best, shop at Sun & Sand Sports’ online store today and hit the track with confidence. Whether you’re looking for a cushioned pair of running shoes to control your inward foot roll, or meshed in-lays for moisture control, SSS’s online store is your one-stop shop for all that your sole requires. 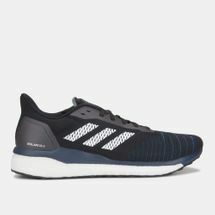 As the environment around us evolves, our bodies adapt to the external change. Keeping that in mind, the products we use require change too. 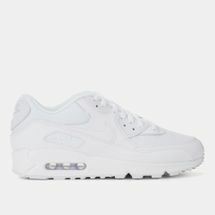 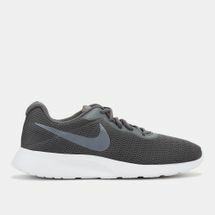 Over the years a shoe has evolved into an entire industry in itself. 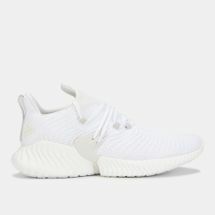 Earlier we used to have different shoes for sports activities, now that has father diversified to specially designed shoes for a specific sport. As they evolved from rubber soles to spikes, research grew into how we run, how a foot lands and how the human body manages shock. 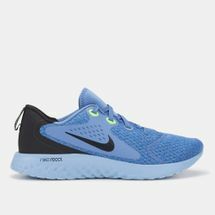 Based on these studies, running shoes continue to be built and refined, giving us the support we need to race even further. 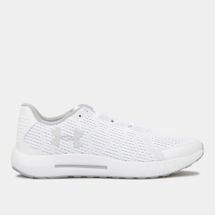 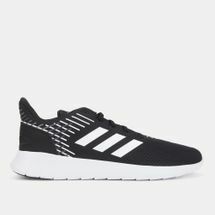 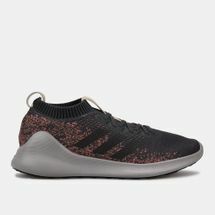 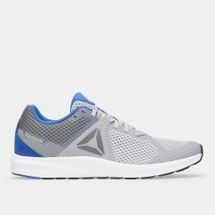 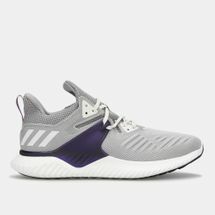 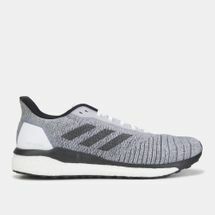 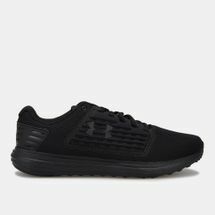 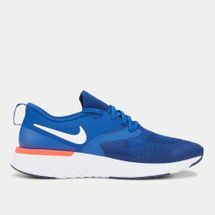 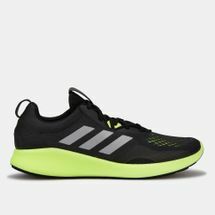 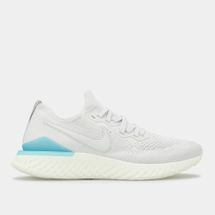 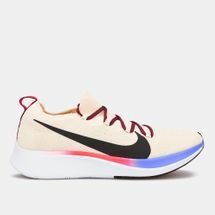 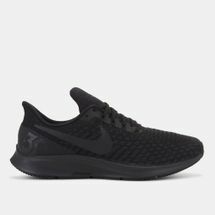 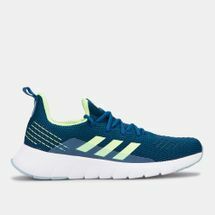 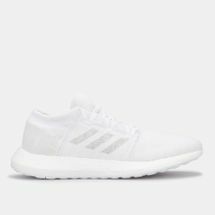 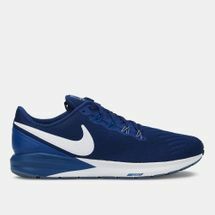 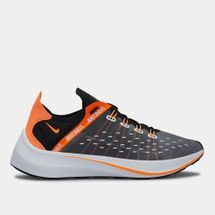 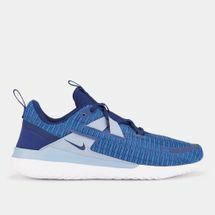 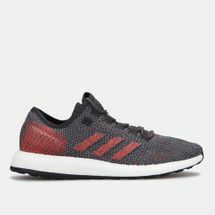 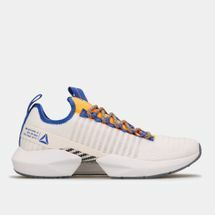 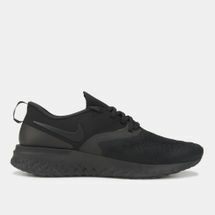 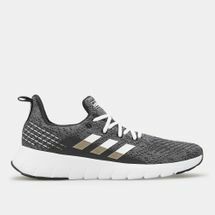 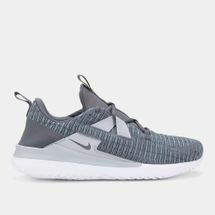 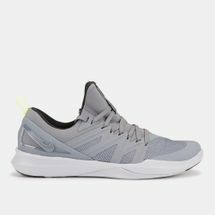 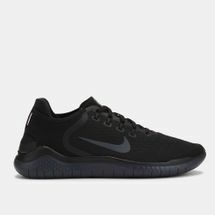 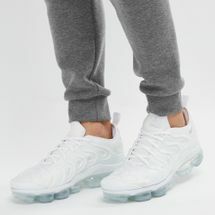 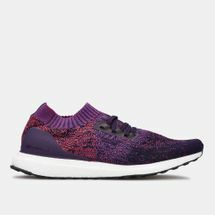 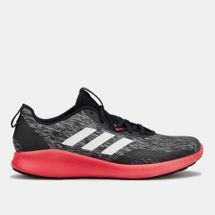 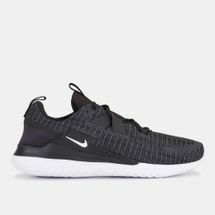 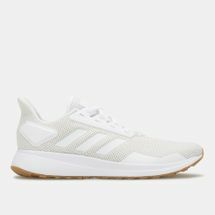 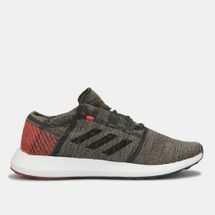 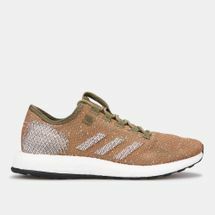 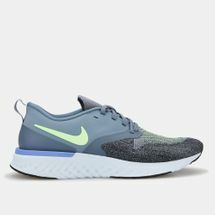 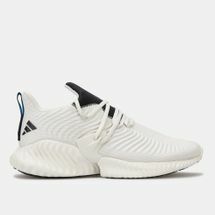 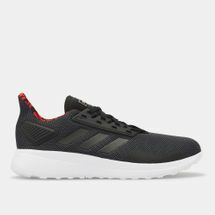 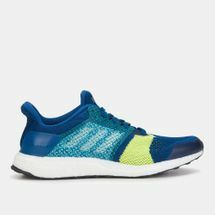 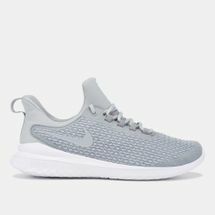 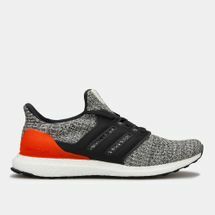 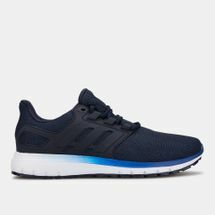 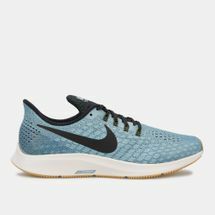 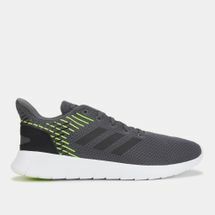 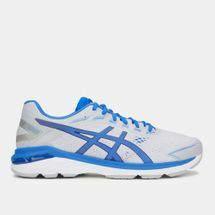 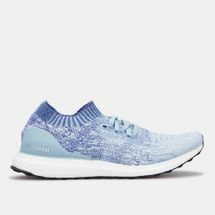 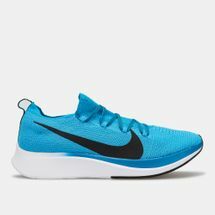 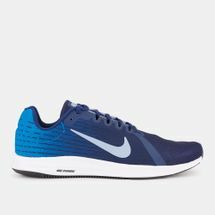 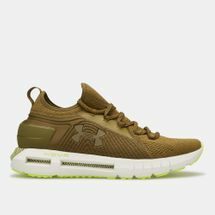 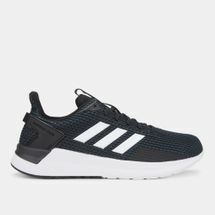 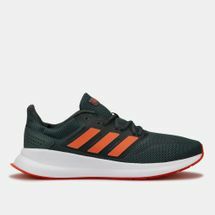 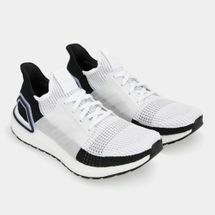 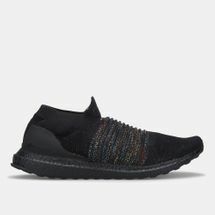 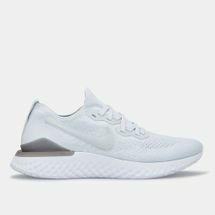 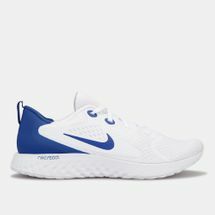 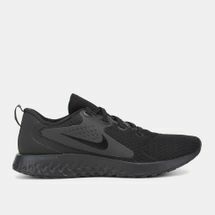 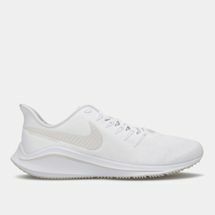 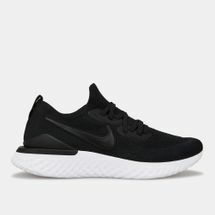 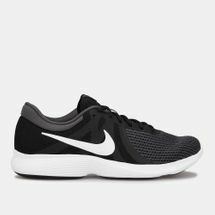 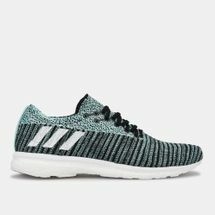 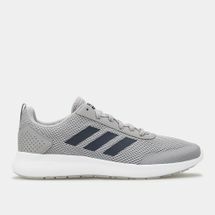 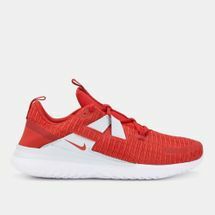 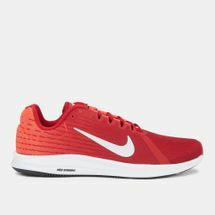 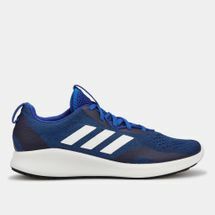 Some of the best running shoes for men incorporate signature technology that cushion the foot, providing responsiveness, traction, visibility and the support needed to run fast and free. 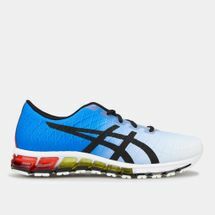 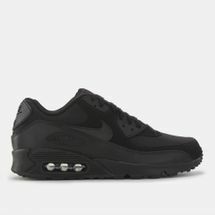 Pre-order, customise or simply check out the hottest, trendiest, sportiest running shoes that have hit the stands. 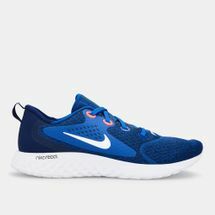 Make your selection right from your laptop screens or smartphones and get your new pair of shoes delivered straight to your doorstep in Kuwait City and the rest of Kuwait. 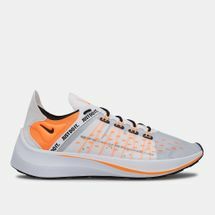 Stay one step ahead with the latest in the footwear industry by signing up to the official Sun & Sand Sports newsletter today.